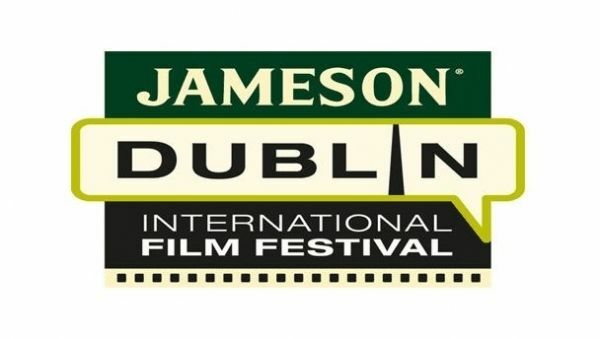 The Jameson Dublin International Film Festival provides a wide range of filmscreenings and movie discussions over 11 nights in venues across the capital, including Cineworld, the Savoy, the Light House Cinema and the Irish Film Institute (IFI) in Temple Bar. Dublin's annual celebration of cinema includes 132 films, 13 gala events and premieres for 17 new Irish features. Special guests this year include actors Richard Dreyfuss, John Hurt and Jason Priestley, and director Terry Gilliam. The festival opens with John Michael McDonagh’s Calvary and ends with The Stag. Highlights include the Irish premiere of Wes Anderson’s Grand Budapest Hotel and Jonathan Glazer’s Under the Skin, starring Scarlett Johansson, as well as the "Pyrotechnics And Pistols" special effects display at Smithfield Square.